Congratulations to Elena Shchukina for her nomination for the Variety Catherine Awards 2017 – Design and Arts. 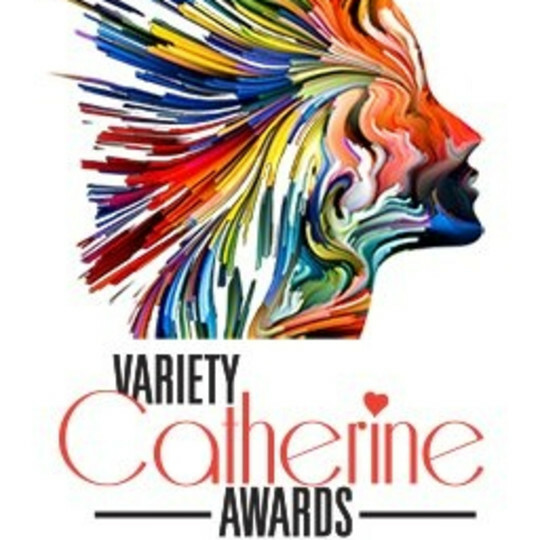 Celebrating Inspirational Women in Business, the Variety Catherine Awards are an exciting initiative from Variety, the Children’s Charity. 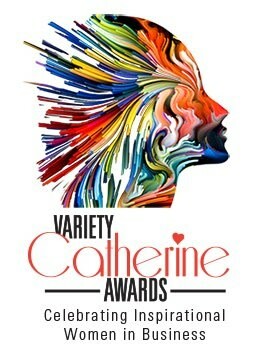 The Variety Catherine Awards is setting a new standard for recognising the myriad contributions from women in business and philanthropy. The Awards showcase and celebrate inspiring women in the UK who have excelled in their respective industries. The awards ceremony will take place on 21st November. On the evening, guests will enjoy a networking reception, a sumptuous meal, an auction and fantastic entertainment. All this whilst raising much needed funds to support disabled and disadvantaged children and young people throughout the UK.